Gaming arcade operator Smaaash Entertainment Pvt. Ltd has raised fresh funding from Sixth Sense Ventures, the head of the consumer-centric venture capital firm said. Vora, who has joined the company’s board as part of the transaction, said the VC firm has made a large investment in Smaaash, but did not disclose the quantum of funding. Sixth Sense typically invests between $7-10 million (Rs 45-65 crore) in its portfolio firms. VCCircle could not immediately ascertain the financial details. Smaaash is promoted by Shripal Morakhia, who is credited with building some of the most reputed Indian consumer and financial services brands, including SSKI, Sharekhan, YOBOHO, Amar Chitra Katha and iDream Productions. 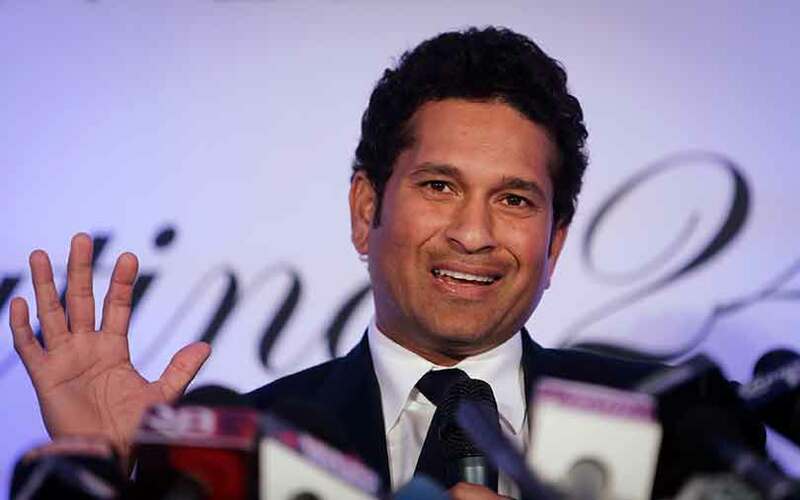 Smaaash is backed by cricketer Sachin Tendulkar and sports investment fund FidelisWorld. In April, VCCircle had reported that Smaaash had hired Axis Capital Ltd and Edelweiss Financial Services Ltd to manage its proposed initial public offering. Set up in 2009, Smaaash owns and operates sports-centric digital entertainment centres for cricket, football, racing, bowling and other recreational activities. The company operates 30 centres across India, besides having a global presence through its centres in the US, China and the West Asian countries. Smaaash has aggressively invested in research and development to develop its gaming properties, and have a number of patents for virtual and augmented reality-based offerings, including for cricket and football. In May 2014, FidelisWorld had bought a 39% stake in the company for $10.8 million. In August, the company had agreed to acquire multiplex chain PVR Ltd’s bowling joint-venture BluO Entertainment Ltd for Rs 86 crore ($13.5 million) in an all-cash deal. Sixth Sense made the final close of its debut fund last year, after readjusting the target corpus of the fund. Its portfolio firms include Weddingz.in, an online marketplace for wedding venues and vendors, JHS Svendgaard Laboratories Pvt Ltd, an oral care products firm, and Mumbai-based hyperlocal logistics service provider Grab. The venture capital firm had recently appointed Nimisha Nagarsekar, the former head – of commercial and investor relations at Colgate India, as its chief financial officer. In his personal capacity, Vora has invested in One97 Communications, the parent of mobile wallet and e-commerce firm Paytm; Kangaroo Kids Education Ltd, which runs Kangaroo Kids Preschool and Billabong High International School; and Vini Cosmetics, a consumer goods company which had raised funding from Sequoia Capital. He has also backed sports-focused digital display solutions firm Technology Frontiers which is also backed by Avigo Capital, and MRO AirWorks which counts NEA and GTI Capital as its investors. Earlier this year, Vora had sold his stake in Paytm to Chinese e-commerce giant Alibaba to reap gains of almost 75 times.